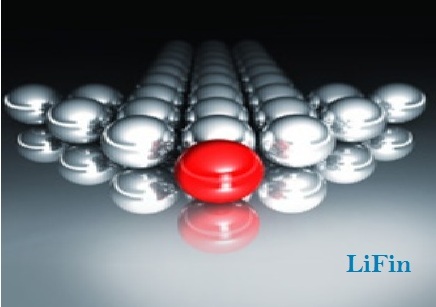 LIFIN, streamline your core finance operations and also analysis opportunities for growth. 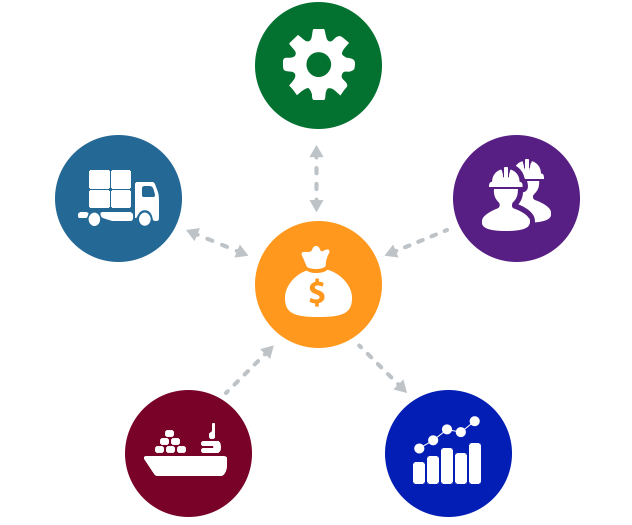 LIFIN integrates key financial and accounting processes – making it easier to manage spend, resources, and financial reporting requirements. By operation view LIFIN is very much flexible & user friendly, ensure true analysis, timely reports and drive profitable growth and ensure compliance. A comprehensive, multichannel platform that helps streamline and automate financial operations, while providing real-time insight into overall financial performance. Run compliant financial accounting and closing processes – faster, more efficiently, and with greater accuracy. 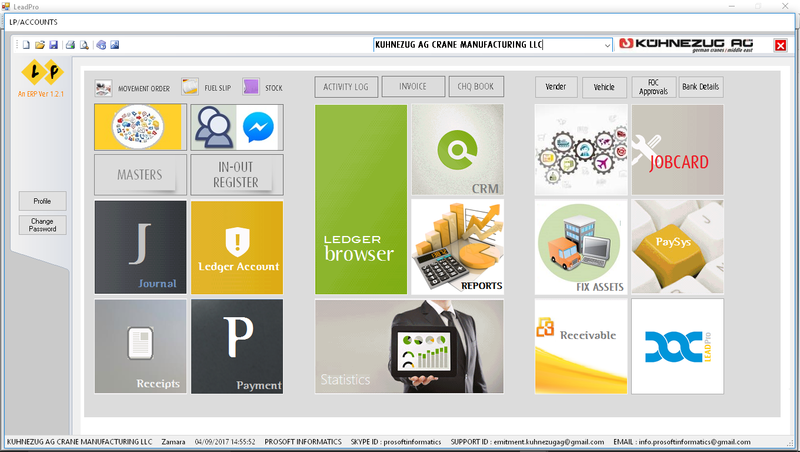 Facilitate sound decision making with reports that provide profitability and margin information down to the customer and product level. Manage the entire lifecycle of every business trip – from pre-trip approval and online bookings to expense reporting and data warehousing. LIFIN - allow user an integration of following modules as when required.